Based on historical events, this fast-moving novel will take you through the terrors of Nazi Germany, the conquest of the Normandy invasion, the rebellion of the '60s, LSD, Martin Luther King, and the Kennedy assassination. 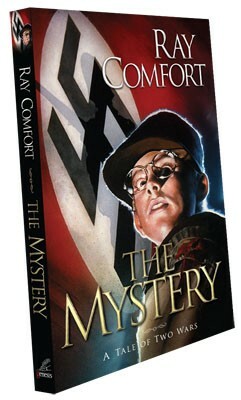 This novel has great evangelistic potential, as it points readers to the mystery of "Christ in you, the hope of glory." Fiction is a great way to get the biblical gospel into the hands of the lost. These turbulent times have raised many questions, the answers of which are brought to light through the life of one man. 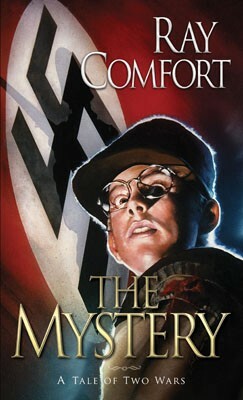 As a young boy Jeremiah Adamson was intrigued to hear of a "mystery kept secret since the world began." Haunted by this enigma throughout his life, it would be decades before he would discover its meaning. 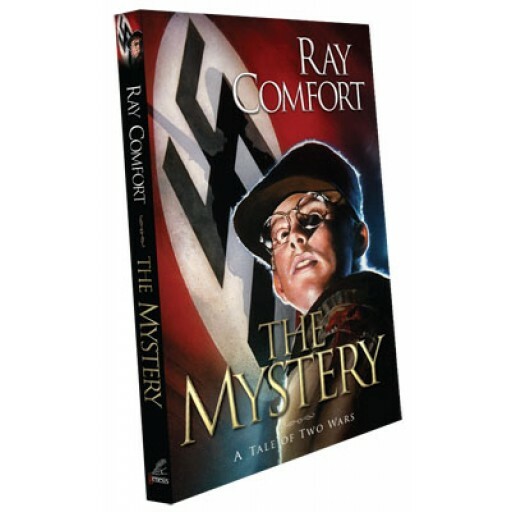 Follow the gripping story of this courageous American as he fights for the French Resistance in this inspiring novel of two wars, two continents...one extraordinary secret: the mystery!